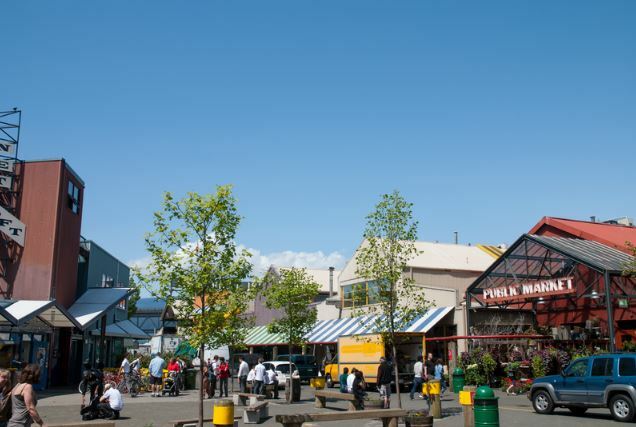 A new Granville Island Council is being formed, which will be responsible for key decisions pertaining to Granville Island’s long-term strategy, budgeting and planning. It will be composed of seven members: two appointed by CMHC, the remaining from the local community including one appointed by the City of Vancouver. Interested in applying to be on the Granville Island Council? Click Here.